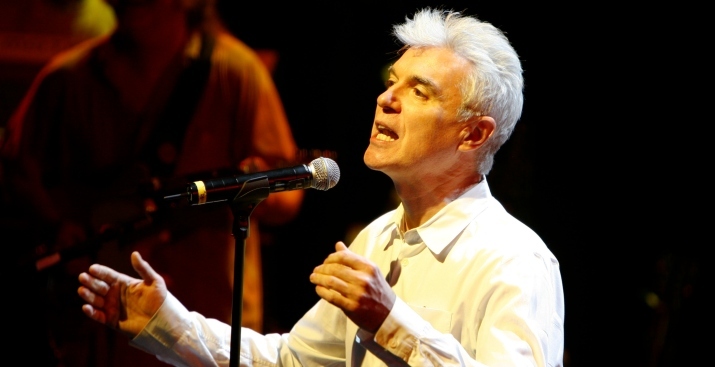 David Byrne kicks off the free summer concert season in prospect Park. Free summer concerts. Is there anything better? From Central Park's Summerstage to Celebrate Brooklyn! Via the River to River Festival, NYC has a packed season ahead. Here are 10 shows we're looking forward to.